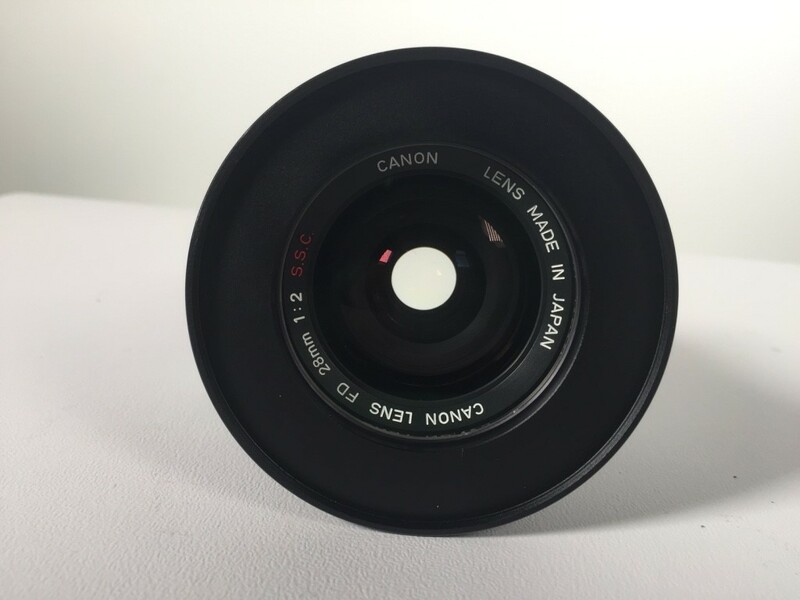 Classic look Canon FD lenses with native EF mounts. Perfect alternative or alongside Canon k35s. 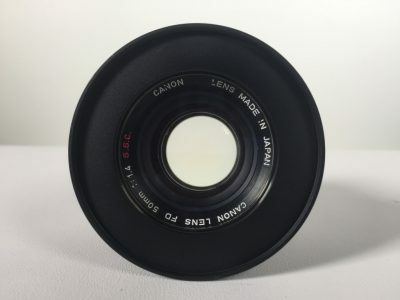 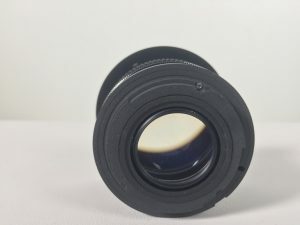 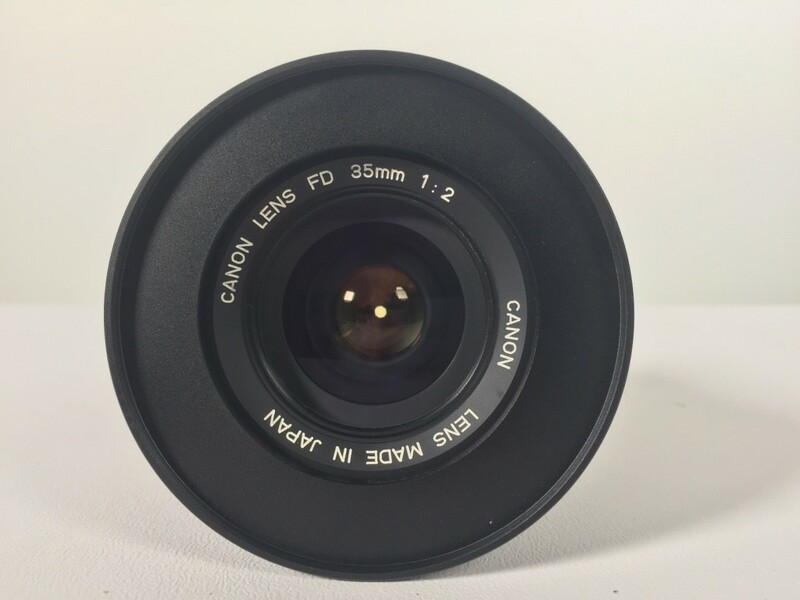 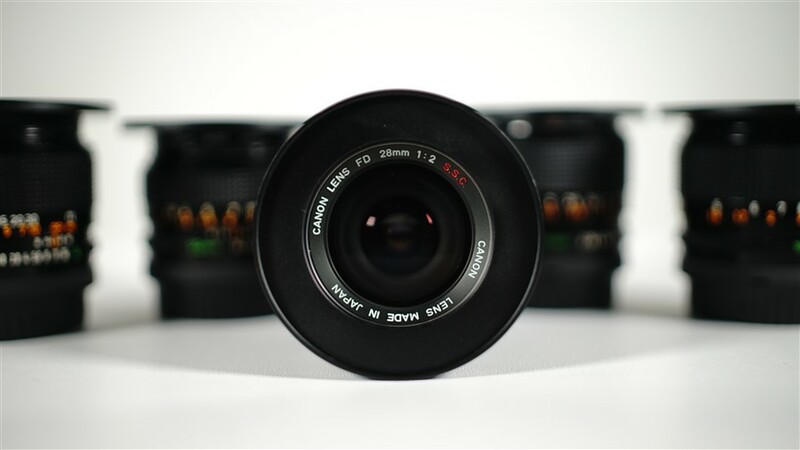 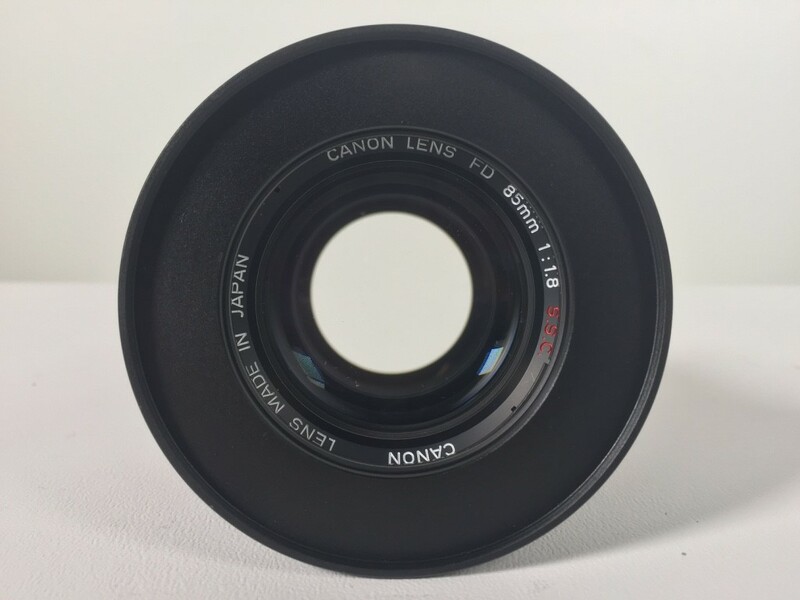 Canon FD lens set – these are vintage, unusual, classic look lenses. 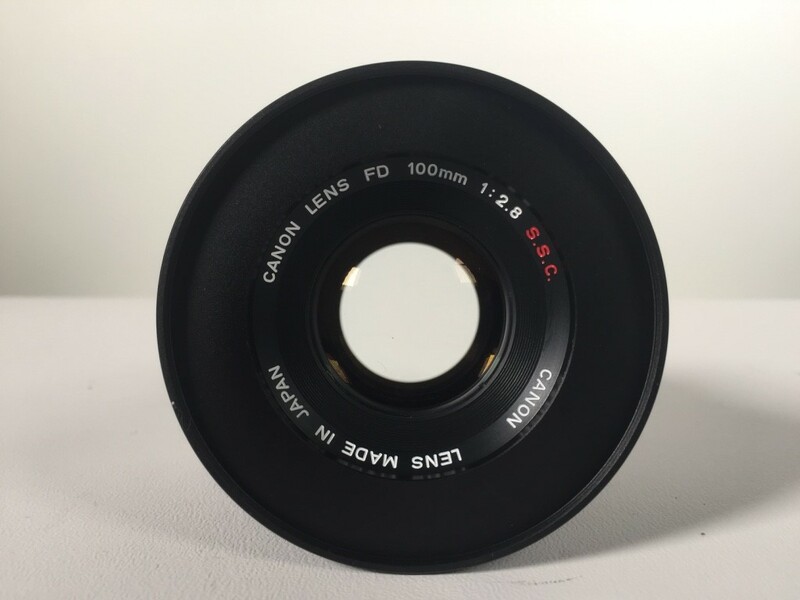 We have some very special, customised, Canon FD lenses available to hire. 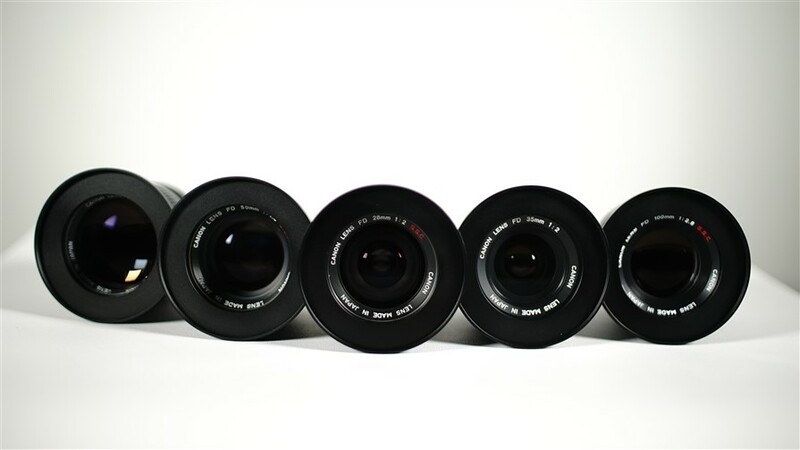 Here’s why you need them for your next shoot. They give you a fantastic classic look very much similar to the style you get from a set K35s. 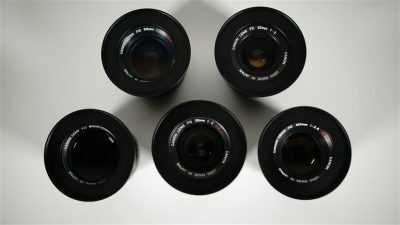 BUT they are yours for just £90 per day. 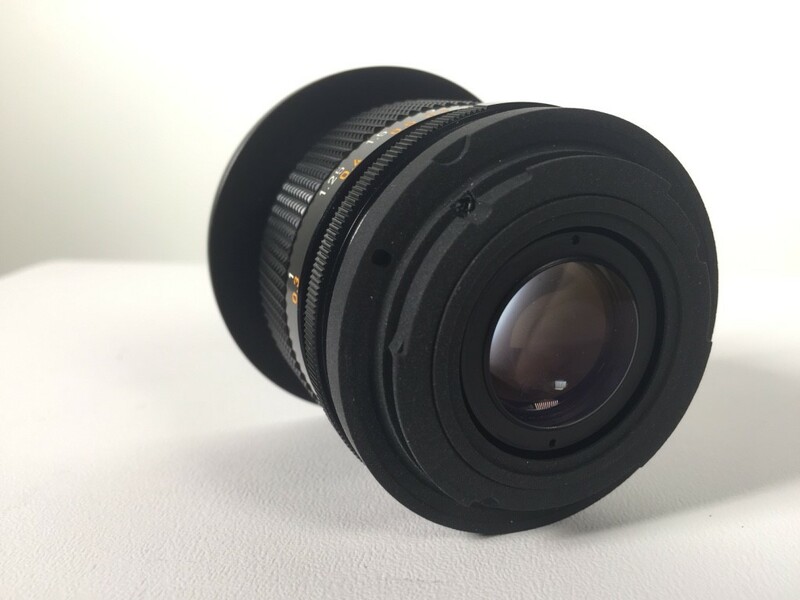 They cover a full frame sensor, and with thanks to EDMIKA, we’ve customised our Canon FD lenses to natively fit a Canon EF mount. Giving you the cleanest possible picture- no adapters or additional optics getting in the way. 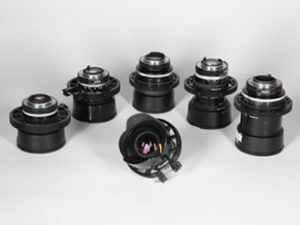 We’ve also added a step-up front so you can pair them with 77mm screw-in filters. 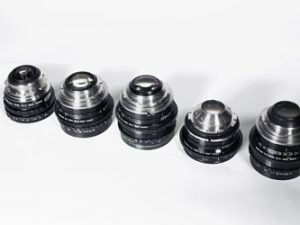 When you need a set of classic look lenses for your EF mount camera or if our set of Canon K35s isn’t an option – the Canon FD lens set is the perfect fit. We’ll also be adding in a 20mm F2.8 just as soon as we’ve finished making it awesome. All these lenses can also be hired individually. 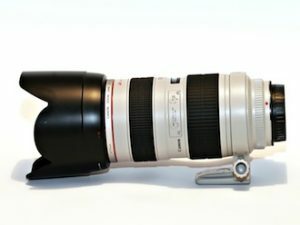 Want to know more about what shooting on Canon FDs can do for your images? 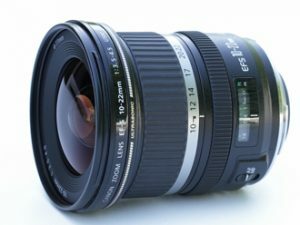 Read this handy article from F-Stoppers.